For sale we have a beautiful litter of kennel Club registered Border Collie puppies. Both Mum and Dad are here to be seen and have excellent temperaments and are in good health. Boys and girls available. Pups will come with KC paperwork, vet checked with first vaccination and microchip if you have any questions please get in touch. A deposit of £100 will secure your pup. Cavalier King Charles Spaniel - Ready Now!!! Our lovely litter of 16 puppies will be ready to go to their new forever homes from the first week in may 2019 The pups are born in our home , so used to all the household noises , other pets & people . They will be fully wormed, flea treated ,kennel club registered , first vaccines given , microchipped, vet checked we have mum & servers other relatives that can be seen (,varing ages up to 10 years old ! ) Our puppies are scanned to check their hips by the pup scan project before they leave . If you Would like any further information please just asked . Could You Give Me A Loving Home. Hello my name is Teddy! I am a 16 month old male Pomeranian X chihuahua! I am neutered, microchipped, up to date with health checks, vaccinations and flea and worming treatment, all evidence can be provided upon sale. I am very well socialised with other dogs, children of all ages, farm animals and cats! I have completed 8 weeks of obedience training and am house trained. I love long walks along the beach, fields or downs, I am fine off the lead and would love a family preferably with children or other dogs! Stunning litter of Siberian/malamute puppies= will be reared with children .mother and father can be seen.4 Girls and 1 Boy.will be inoculated, id chipped,flead, wormed and vet checked. ?100 will secure pup of your choice. 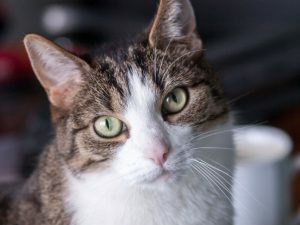 Being the first of its kind, a cat café will open in York, and a number of cat lovers are excited to dine and cuddle with cats. Plans regarding the cat café have been submitted to York’s City Council. The former Baytree Interiors shop at 46 Goodramgate will house the first cat café in the city centre. 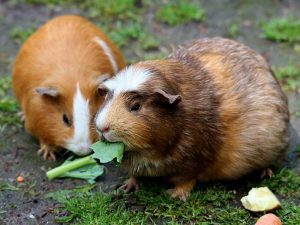 What Are The Best Vegetables Can Guinea Pigs Eat? 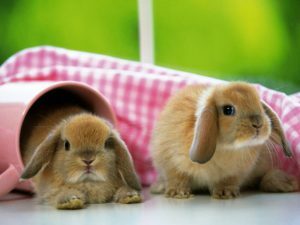 Along with the basic nutrients, water, hay, and pellets vegetables, fruits and vitamin C are necessary supplements. However, their digestive system is intended for grass diets. With careful planning, provide its diet with high fibre and low carbohydrate.